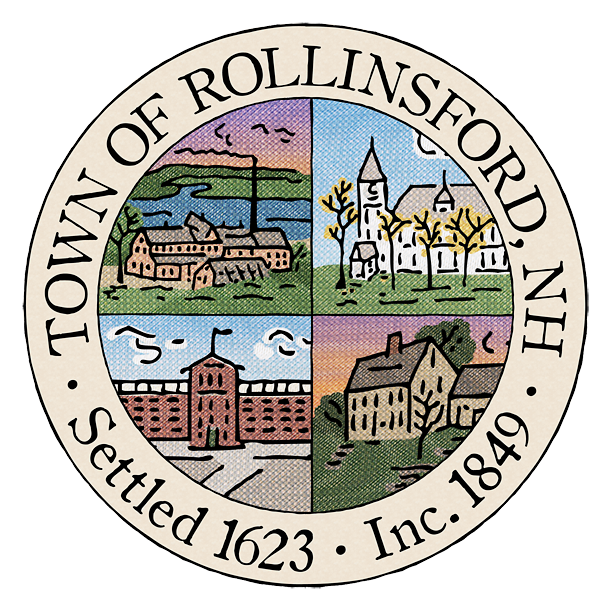 Rollinsford is truly unique in the number of talented people who are willing to share their time, skills, and expertise to make the town a better place for everyone. From our amazing volunteer Fire Department to the citizen who shovels out their neighborhood hydrant after a storm. From the Community Garden in summer to the Community Ice Rink in the winter. From the officials who give their time year round to help run our town, to the wonderful people who work long hours at the polls on voting day. Rollinsford’s greatest resource is our people! Visit our Volunteer page for a few ideas on how you can get involved! We’ll try to add more and new opportunities throughout the year. Our beautiful ice rink (left) doesn’t happen without some seriously awesome volunteers (right)!